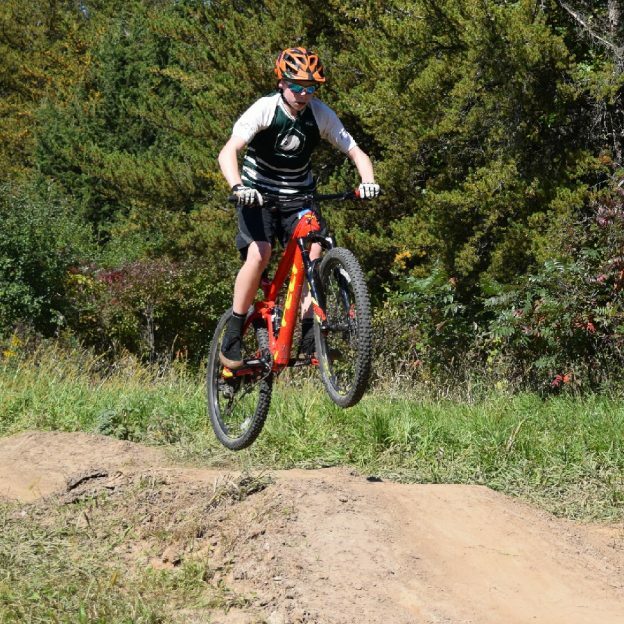 In this bike pic, shot in Lakeville MN, if life were a mountain bike trail and a wheelie or Bunny Hop Wednesday helped smooth out your day-to-day ride or aided you to drop into your sweet spot, why not review the following tips to make your week an adrenaline high? 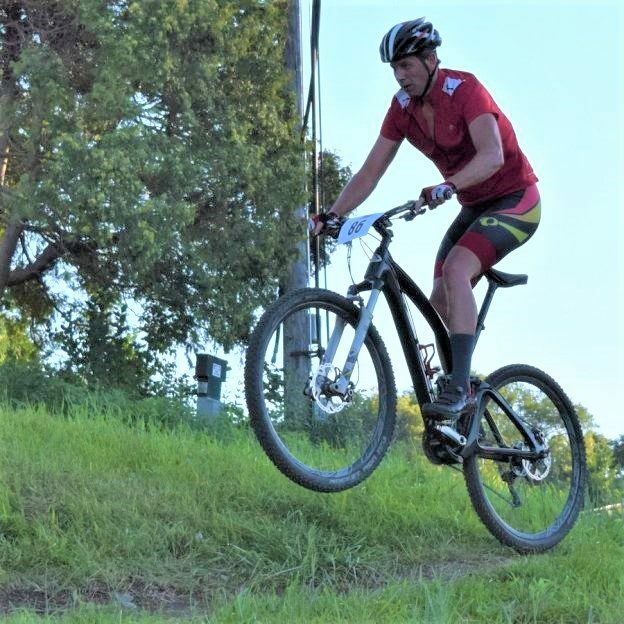 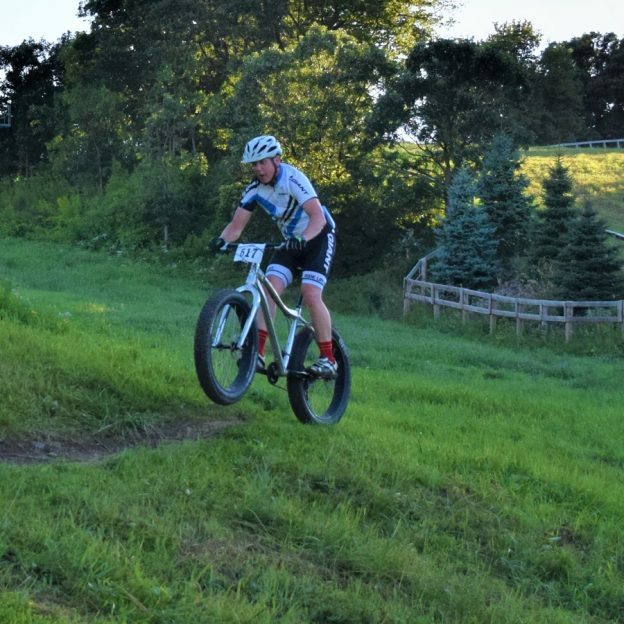 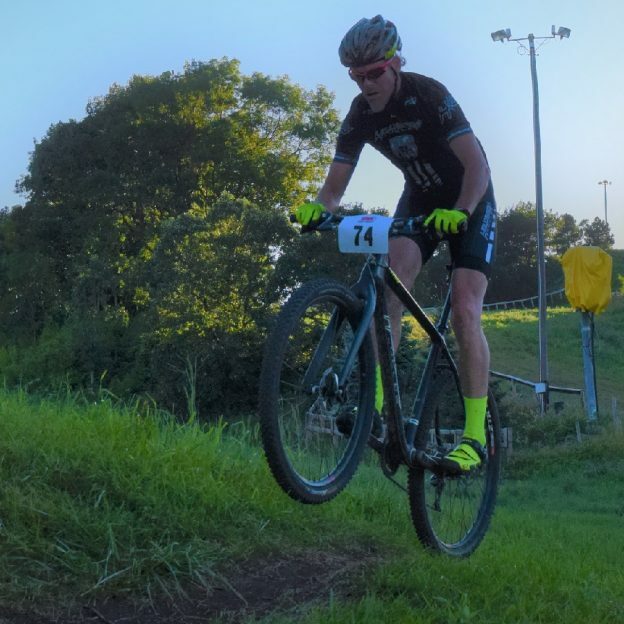 This entry was posted in Picture of the Day and tagged Free maps, how to wheelie hop, IMBA, Lakeville MN, Minnesota Bike Guide, Minnesota Off-Road Cyclists, Minnesota trails, MORC, mountain bike tips, Mountain Biking, West Lake Marion Mountain Bike Trail, wheelie on August 22, 2018 by Russ Lowthian. Shirt or no shirts, if life were a mountain bike trail and a wheelie or Bunny Hop Monday helped smooth out your day-to-day ride or helped drop you into the sweet spot, why not review the following tips to make your week an adrenaline high? 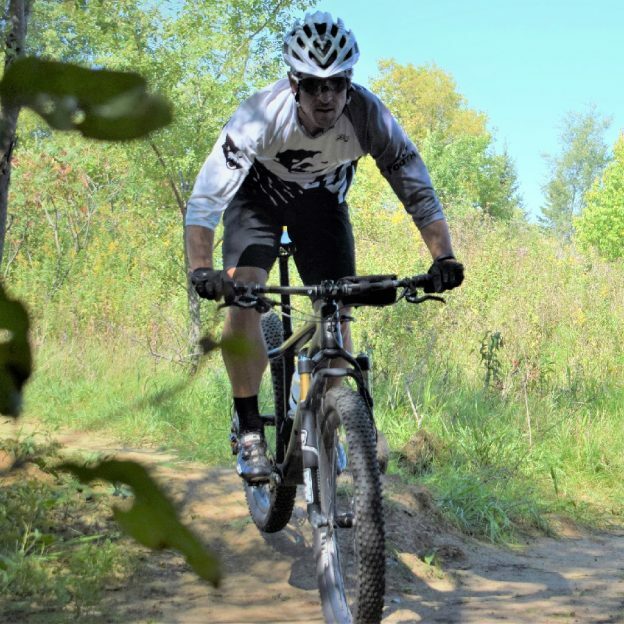 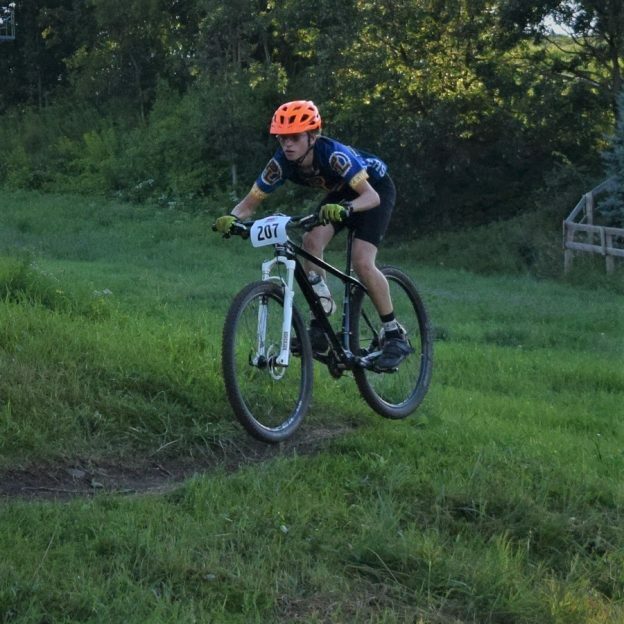 This entry was posted in News and tagged #nextbikeadventure, Free maps, how to wheelie hop, IMBA, Minnesota Bike Guide, Minnesota Off-Road Cyclists, Minnesota Parks and Trails, Minnesota trails, MORC, mountain bike tips, Mountain Biking, wheelie on July 10, 2017 by Russ Lowthian. 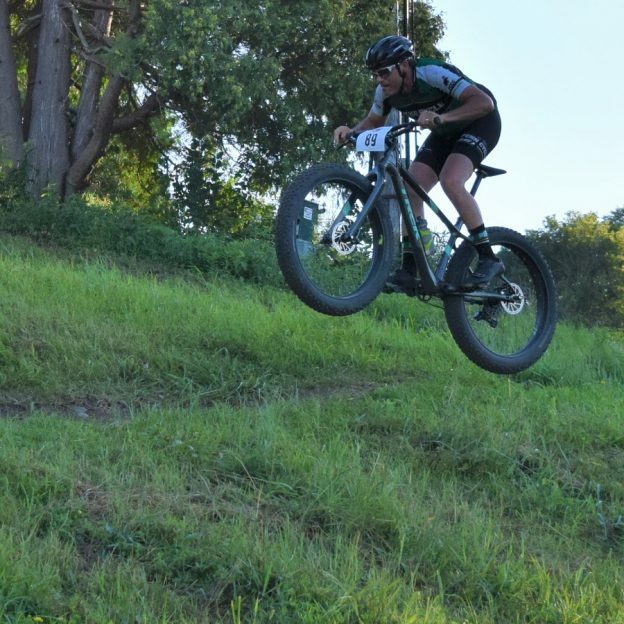 If life were a mountain bike trail and a wheelie or Bunny Hop Monday helped smooth out your day-to-day ride or helped drop you into the sweet spot, why not review the following tips to make your week an adrenaline high? 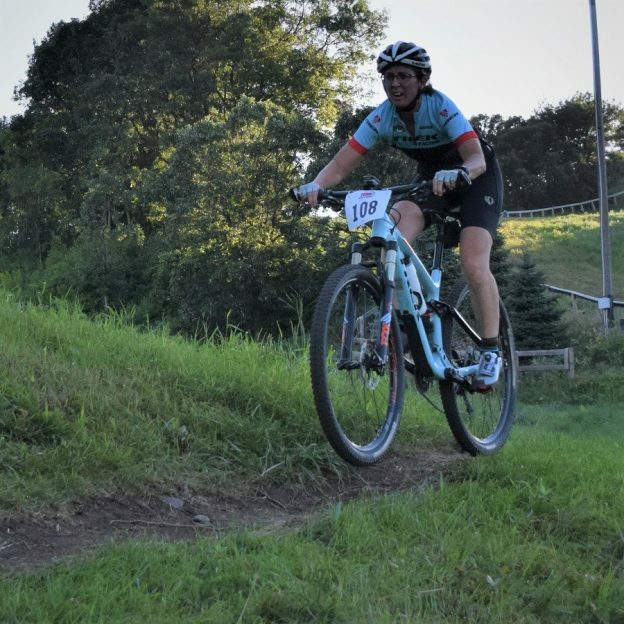 This entry was posted in News and tagged #nextbikeadventure, 4th of July, Free maps, how to wheelie hop, IMBA, Minnesota Bike Guide, Minnesota Off-Road Cyclists, Minnesota Parks and Trails, Minnesota trails, MORC, mountain bike tips, Mountain Biking, U.S Forestry Roads, wheelie on July 3, 2017 by Russ Lowthian.